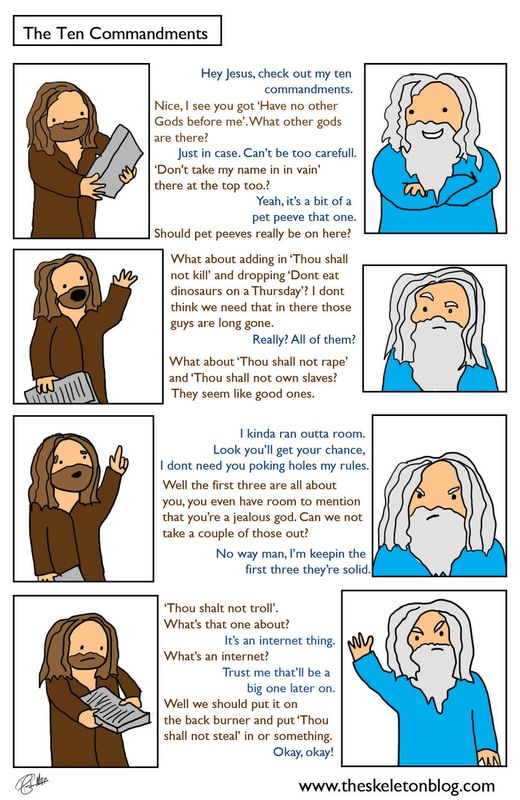 The Ten Commandments are a bit weird. I've posted them below just for reference. If I was making a list of 10 rules for humanity to live by I'd make sure each one was gold. The first three are all bout how insecure he apparently is. The 4th is a day off which is nice. Nice to see we have a holiday in there. 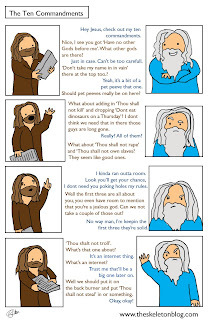 Interestingly the commandments weren't issued immediately, so presumably before moses people were just killing and coveting and taking the lord's name all over the place. I can relate to some of these commandments to my own religion, and most of them I follow, but as per my own religions sayings. Hope others find this interesting too! Thanks keep it up good work. It is also helpful a lot and can download MGT 815 GCU Week 3 Discussion 1 loving your Post . Bundle of Thanks for such an awesome post.